Martin Wallace and Cthulhu, more Lost Expedition, and Netrunner blazes new ground in this week’s Board Game News Brief! The famed designer of such games as Brass, A Handful of Stars, and London revisits the Lovecraft genre. It seems Wallace has returned to the strange for a new game about Cthulhu. 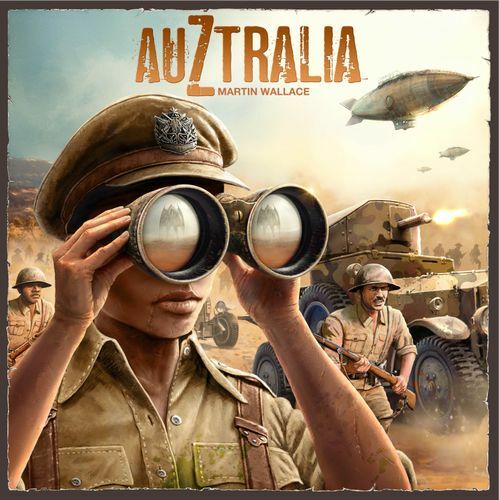 Based on his previous title A Study In Emerald, AuZtralia tosses players into an alternate universe 1930s as they lay track into the Australian interior, fight monsters with tanks and machine guns, and recruit powerful allies to their cause. AuZtralia is on Kickstarter now. 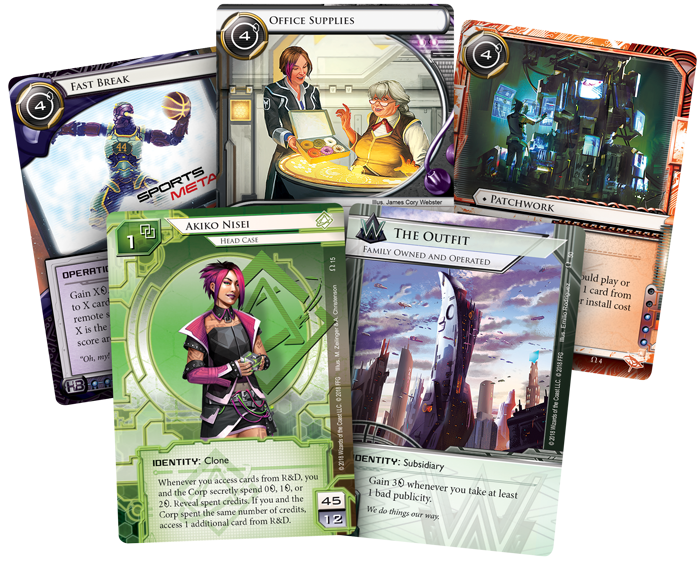 Reign and Reverie is a new deluxe box expansion for the cyberpunk card game of asymmetrical information warfare, with cards for every single one of the game’s factions including 7 new identities and a whole bunch of new tools for corp and runner alike. Apart from moving the story of the world forward in a cool new way, Reign and Reverie is marketed as a great expansion to pick up for newer players (and from what I’ve seen of it I agree), Reign and Reverie will be available soon and sounds like a great complement to the Revised Core Set that just hit shelves – that box is also aimed at creating a better experience for the casual crowd. Not one, two, nor three – but four new expansions for the card game of jungle exploration and battle for survival. We’ll know more as the game hacks its way closer to its September release date – in the meantime, the base game is still available. Sorcerer City is a game of city building and card play with ridiculously gorgeous art and what looks like great gameplay to match. Designer Scott Caputo was behind last year’s big hit Whistle Stop which just had a new expansion announced recently. Sorcerer city looks amazing. Peak Oil: Spillover is an expansion to the slick (ehehehe) area control game of capitalist dealings and questionable morality in the quest for profits. Peak Oil was one of the best games I played last year, merging a gorgeous look with sharp mechanics in a 45 minute playtime. Spillover adds new variants, additional export markers, and can be yours for a very svelte 10 euros. Thank you for reading the news brief! Did you see our Family Game gift guide that we posted? Games! Families! Whoo!